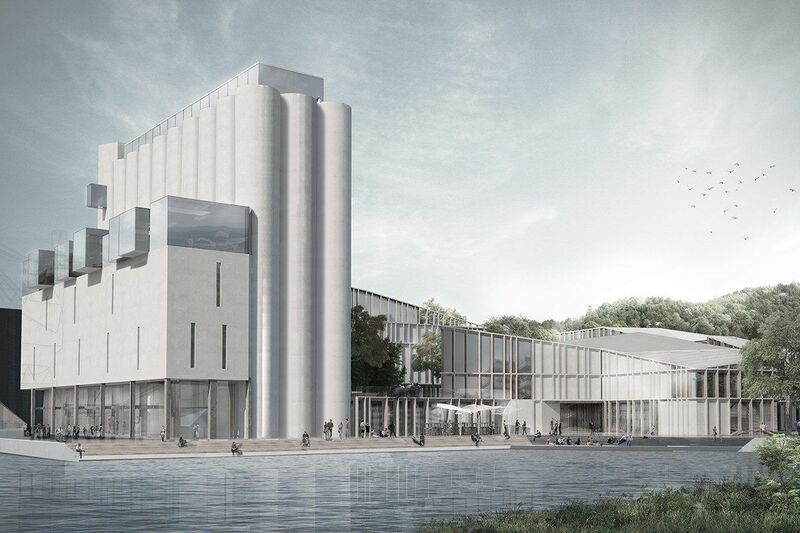 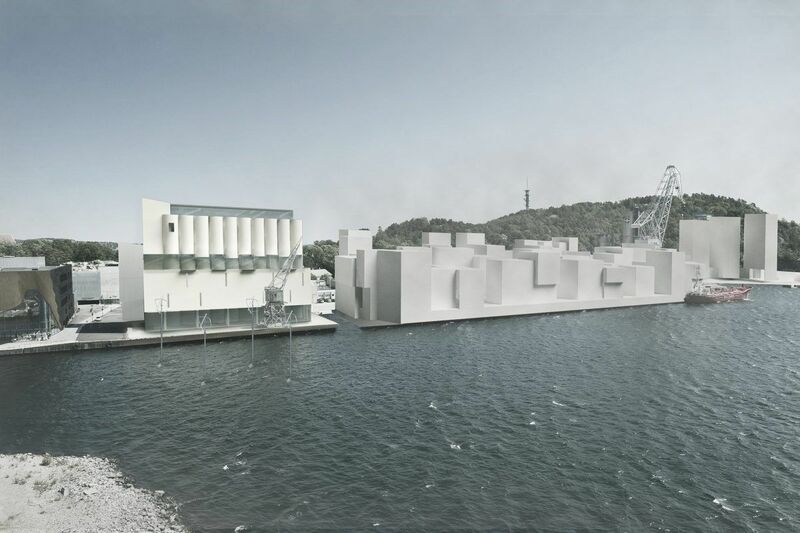 The Kristiansand Museum competition sought proposals for a new art museum and cultural quarter in Kristiansand, Norway. 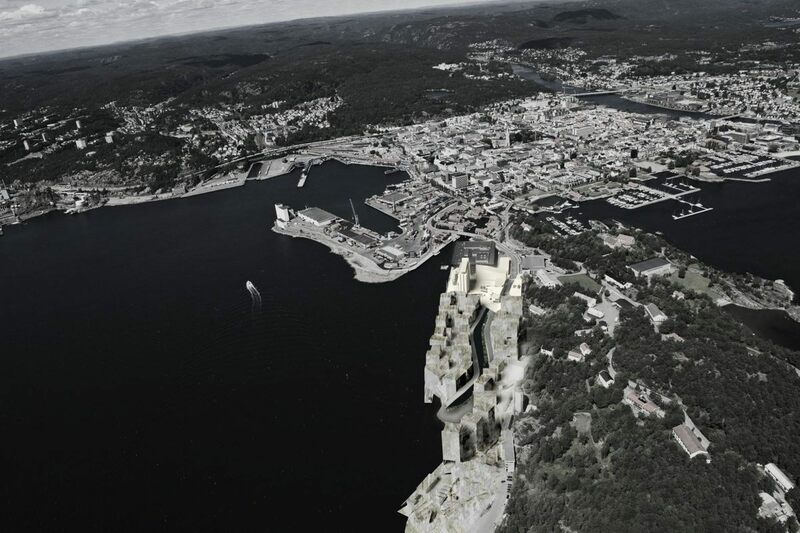 The building would become a major destination, pivotal point for the city and a catalyst for change. 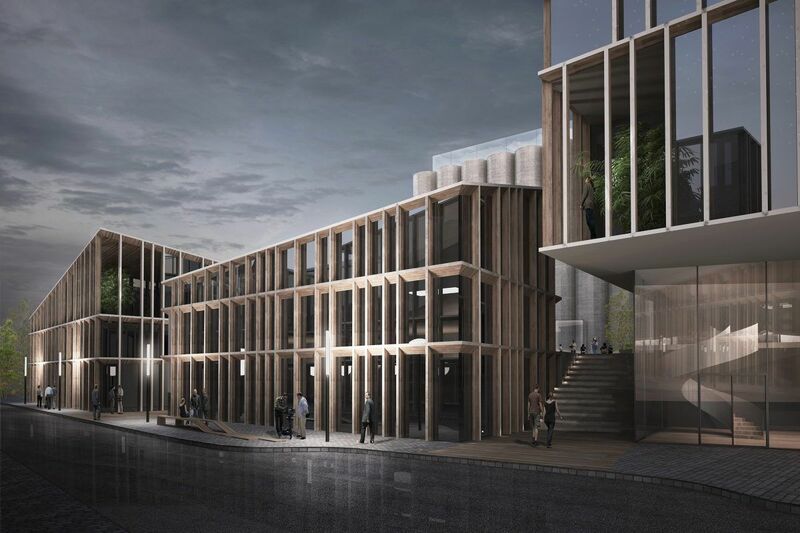 Cousins & Cousins felt its view should be as unobstructed as practicable by new buildings. 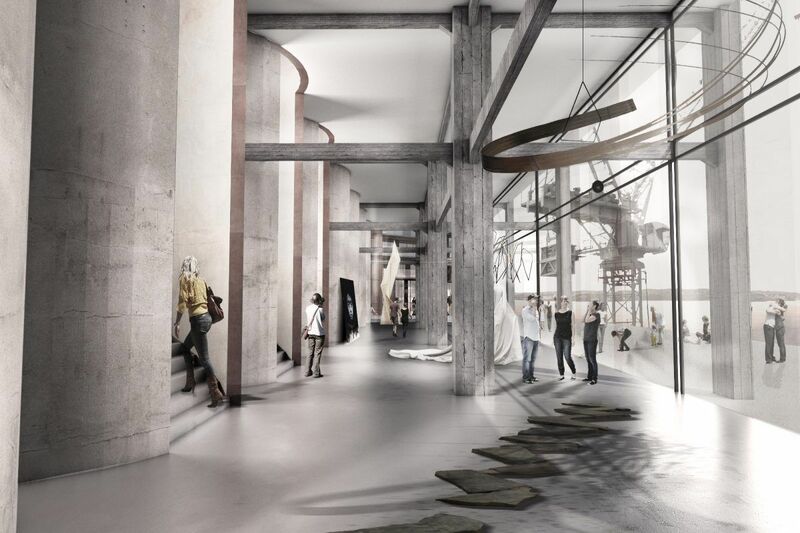 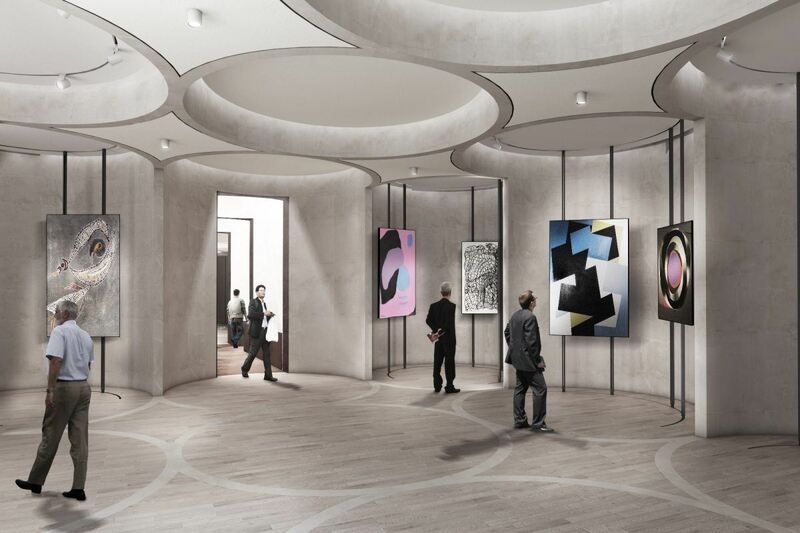 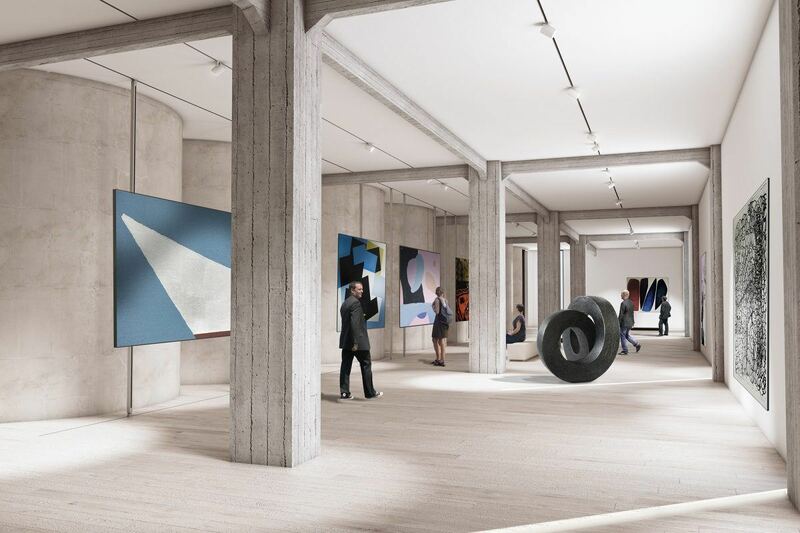 Our design made use of the imposing structure of the existing grain silos as the site for the new Museum, recreating new spaces for a new lease of life. 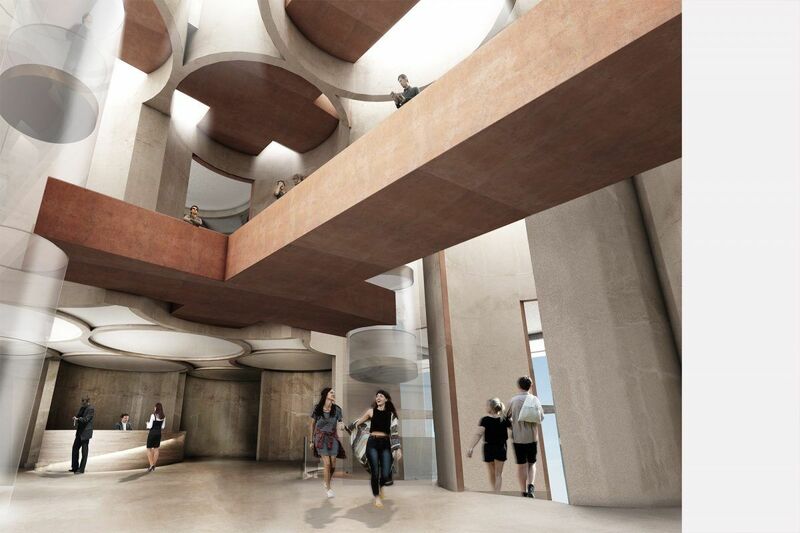 The beautiful structure of the silos is celebrated and kept in its original industrial concrete form as much as possible.